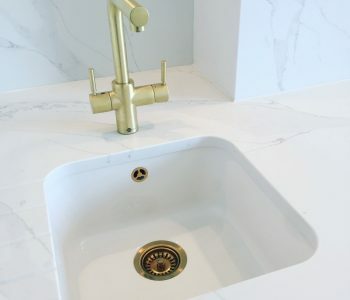 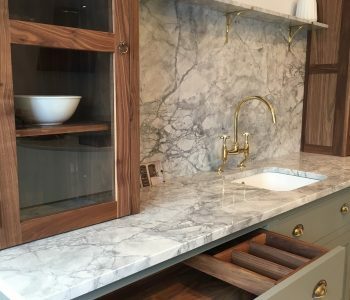 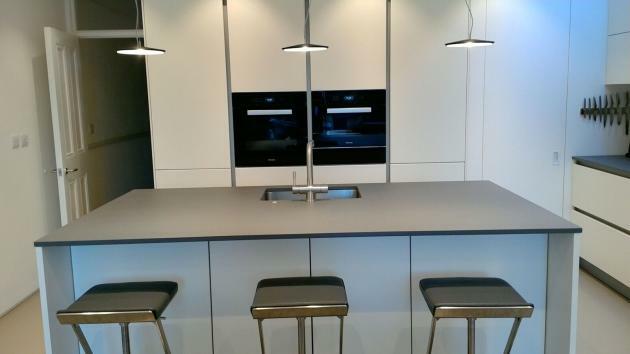 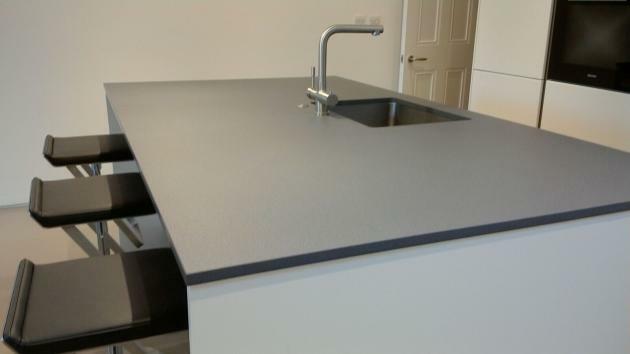 County Stone recently went to install ‘Lapitec’ worktops to a customers house in London. 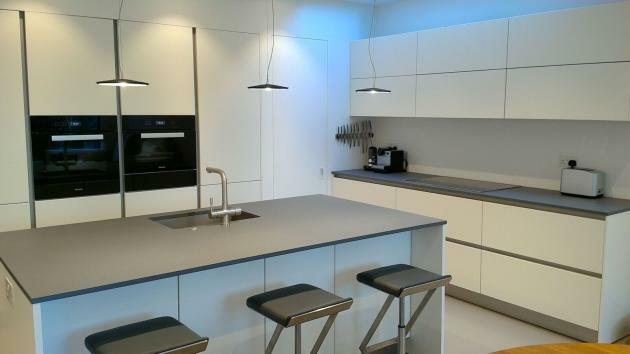 The hefty size of Lapitec’s slabs (150 x 340cm, in a thickness of 12, 20 or 30mm) means that you are better able to surface your whole kitchen with the same or similar pieces of stone, leading to a satisfying and aesthetically pleasing look; in terms of both the shade and the grain of the stone itself. 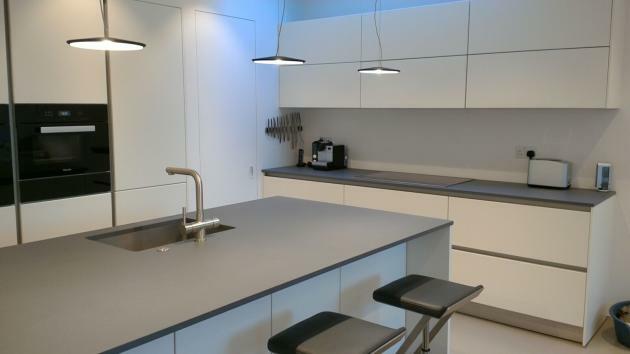 Lapitec® is a unique form of sintered stone, that is, a proprietary combination of carefully selected ceramic materials, blended together under extreme heat and pressure. 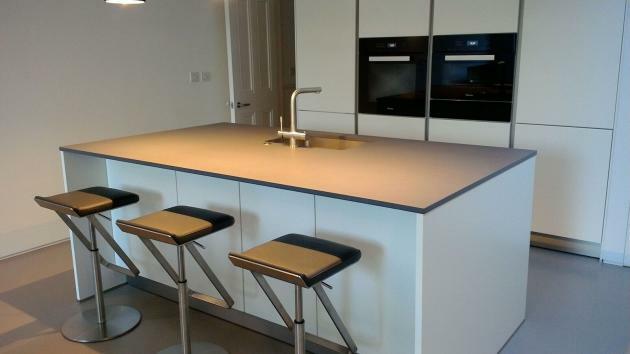 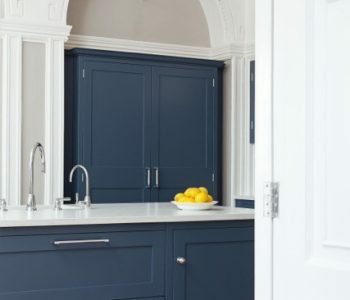 Lapitec® has been designed specifically to offer a wide range of practical, desirable traits to those looking for a new kitchen surface for their home, while also providing an exciting and diverse range of colours and textures. 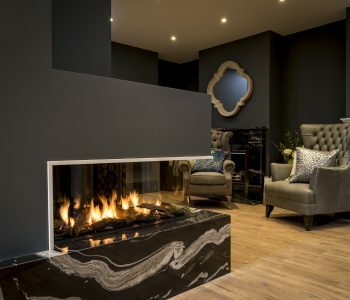 Available in a range of natural, volcanically styled colours and grains, the Vesuvio collection has been aptly named. 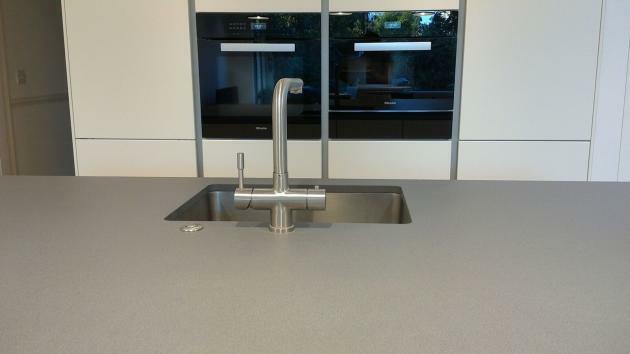 Featuring natural anti-slip properties, as well as Lapitec®’s customary resistance to bacteria and dirt, the Vesuvio collection is ideal for use in particularly busy kitchens.